MomieGo is reinventing play dates. 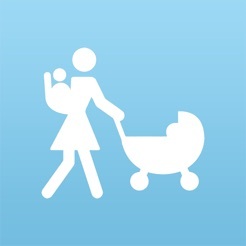 This easy-to-use app is for moms and dads looking to connect with other like – minded parents, who feel they deserve to have just as much fun as their kids. 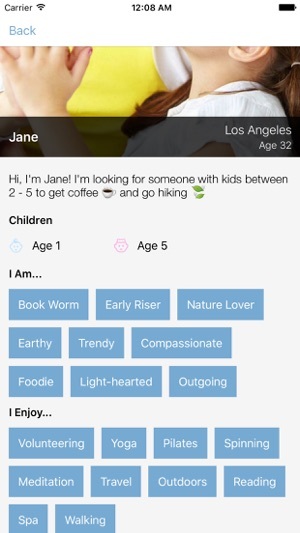 Unlike other social apps for parents, MomieGo is just as interested in helping YOU find your tribe as it is helping your three-year-old find a playmate for the park. Enter your child's age and gender, and then comes the fun part — a few clicks lets MomieGo know all about you. Whether you are fun and fashionable or quiet and quirky, MomieGo helps you and your kids find friends you won't grow out of. I’m lucky enough to be blessed with great friends. But that doesn’t mean we all started our families at the same time. And right as you want to connect with people who’s kids are at similar developmental milestones as your child, you loose the time to think straight. A friend told me about this app and since then I’ve gone on a bunch of meet ups and made awesome friends (& same is true for my kids)! Concerns I’ve read on here about negative comparisons to Tinder are silly. 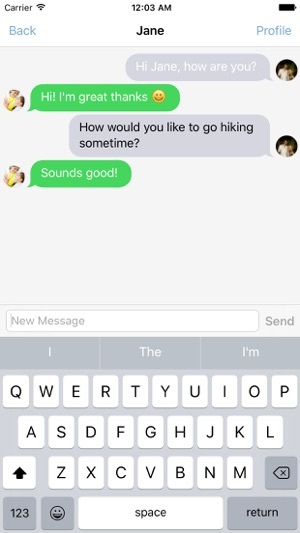 MomieGo (really its ParentGo) is a great way to find parent friends on the fly, no judgement, no fuss... and for those of us who’s dating years ended pre-Tinder, now we don’t feel left out of the future! Other than that it’s a weird idea to have a Tinder approach where people rate each-other’s beauty, and apply that to finding parents. Are you looking for hot parents to have a foursome with? Not really. I guess some people would go for that. This app feeds off the Facebook platform, so you’re restricted to selecting a single photo on your profile. 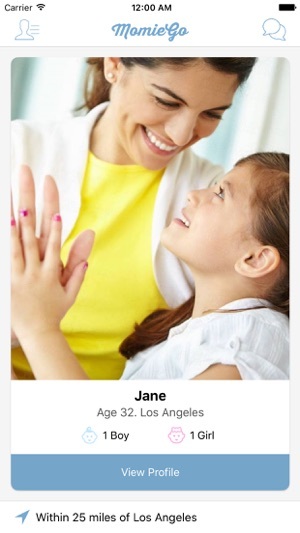 Result: people opt to show their kid in their profile (swipe right on a kid is a bit awkward right?). No consistency in how people present themselves whatsoever. All communication in this app is based around 1-to-1 interactions. There is no sense of community, no sense of anything really. Are there interests groups, events? Do parents have questions and need guidance? So much possible, yet this app chooses to focus on the wrong swipe left/right mechanism and doesn’t do anything innovating or interesting with it. Further the maker of this app (a mom) came across as really arrogant when providing with suggestions. It’s not a professional company but an individual without a legal team or plan. Be careful registering an account, they have no data officer or prepared for any PIID information stored. LOVE THIS APP!!! TY MomieGo! !